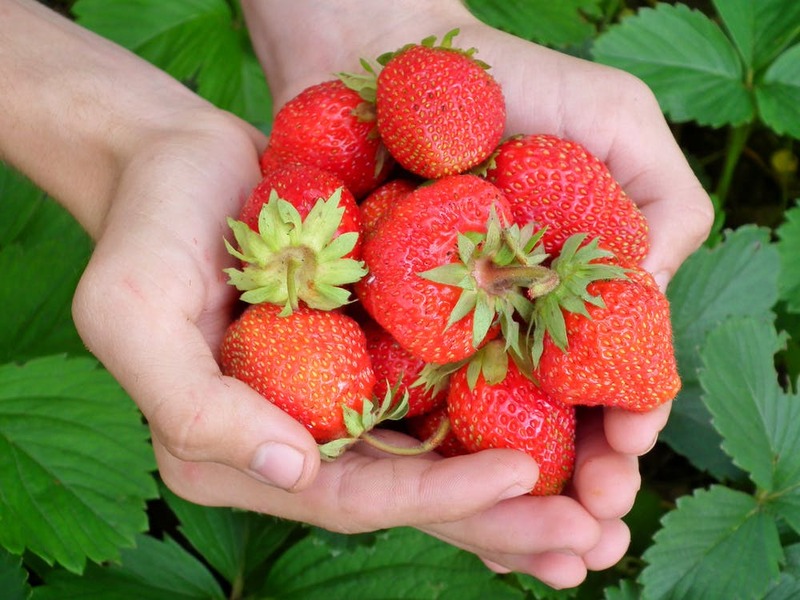 Enjoy some fresh Florida strawberries – they are in season! Strawberries- For those of you who like to showcase the colors of the holiday, strawberries are a great choice. Look for berries that are grown in Florida; they are in season, and haven’t been shipped as far as others. Choosing local produce cuts down on the carbon footprint of your meal and helps ensure you get high quality, fresh produce. (And, if you aren’t much of a cook, you can always check out the Florida Strawberry Festival which begins on February 26. Check out http://www.flstrawberryfestival.com/ to learn more). Oysters– A longtime staple of romance, oysters are produced year round in Florida. Experts say the cold months are when they are at their prime. A versatile food, oysters can be eaten raw, cooked, bought live in the shell, or already shucked. Of course, as a coastal state, Florida has a lot of other local, seasonal seafood options, which you can explore here: http://www.freshfromflorida.com/Consumer-Resources/Buy-Fresh-From-Florida/Seafood-Products. Chocolates – Chocolate is one of the highlights of Valentine’s Day; but can you really buy sustainable chocolates? Of course you can! Sustainable chocolates are recognized through a Fair Trade process. Fair trade offers farmers a fair price, allows farmers to invest in sustainable techniques, and prohibits child and slave labor. Chocolates may also be certified organic which means that no synthetic pesticides or fertilizers were used in its production. Check out these links for Fair Trade USA (http://fairtradeusa.org/) and Organic chocolatiers (http://fairtradeusa.org/products-partners/cocoa). Wine is an excellent Valentine’s Day gift. Wine – Organic wine labeling can be complicated since you have to certify both the growth of grapes and the conversion of grape to wine. Organic wine is made without using prohibited substances or genetic engineering and must meet the USDA organic certification requirements. Most importantly, 100% of the grapes used must be certified organic. It is overseen by USDA National Organic Program (http://www.ams.usda.gov/AMSv1.0/NOPNationalOrganicProgramHome) and the Alcohol and Tobacco Tax and Trade Bureau, especially for sulfite labeling requirements. 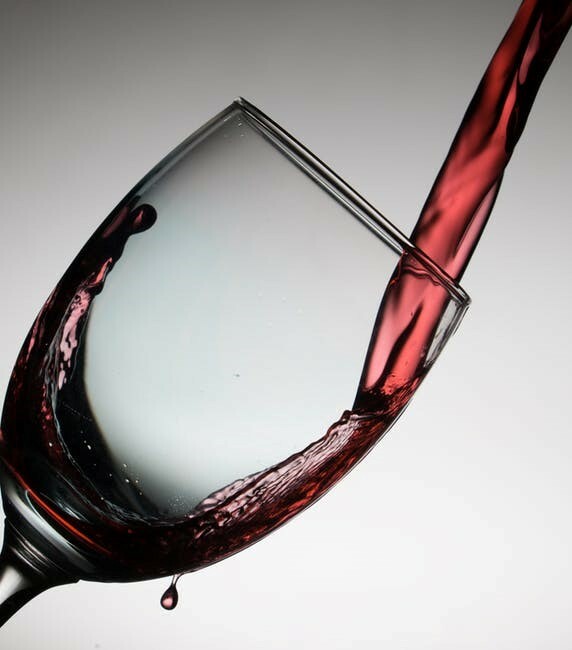 Wine naturally produces some sulfites which can stop the fermentation process or preserve the wine flavor. Sulfites cannot be added to organic wines. Visit the California Sustainable Winegrowers Alliance (http://www.sustainablewinegrowing.org/aboutcswa.php) and Fair Trade USA for more information (http://fairtradeusa.org/products-partners/wine) or ask your local grocer or wine shop for organic wines. You can easily plan a sustainable, healthy meal at home for you and your loved one without breaking the bank at an expensive restaurant this Valentine’s Day. This is the perfect way to show your loved one how much you care about them and the environment as well. It’s a love win-win!